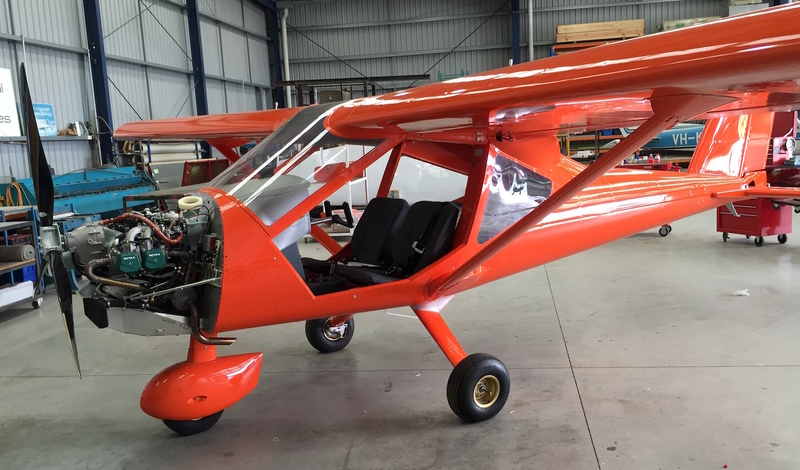 This entry was posted in Foxbat Technical, Light Sport Aircraft (LSA), Uncategorized and tagged a32, gawler microlights, mazda spirited green, pumpkin orange, rob hatswell, vixxen by PeterFoxbat. Bookmark the permalink. Another day, another Foxbat Pilot blog post, another new word. I love it even if my computer says no! Great to hear and can’t say I’m surprised – on performance, utility and economy to operate it can have few – if any – equals. May I ask how many A22LS have been sold in the same period ?